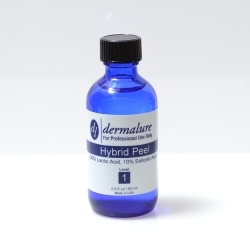 This peel is a medium strength peel. 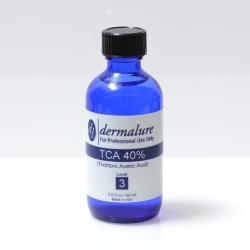 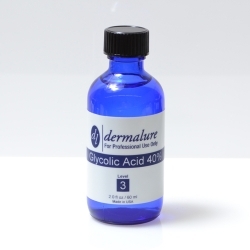 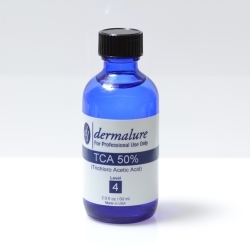 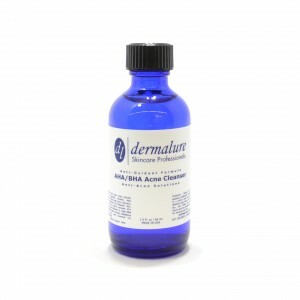 It effectively treats inflammation, acne vulgaris, wrinkles, lines and uneven skin tone. This peel is ideal for normal skin as it neither too strong or weak. This peel is recommended for people Using our Complete Accessory Kit or the Pro Accessory Kit will help you heal faster and expedite the natural regeneration of healthy skin in an even and non-irritating way.